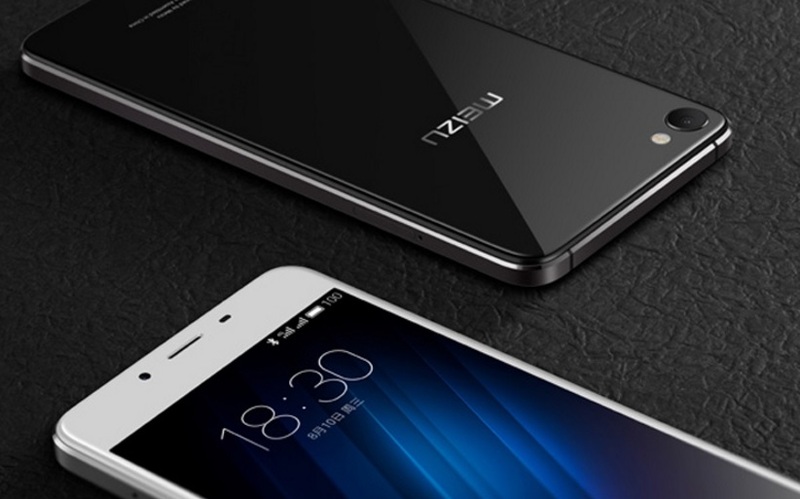 Under its U series Meizu has launched U10 and U20 two new Budget Android Smartphones in China. The Meizu U10 will be available in China starting September 18 at a starting price of CNY 999 (roughly Rs. 10,000), while the Meizu U20 will be available on August 28 at price tag of CNY 1,099 (roughly Rs. 11,100). The smartphones will come in Black, White, Champagne Gold, and Rose Gold colour variants. The Meizu U10 and the Meizu U20 both will be available in two storage bundles, where the Meizu U10 will come with 16GB storage coupled with 2GB RAM and the second variant will come with the 32GB storage bundle coupled with 3GB of RAM. The 32GB variant has been priced at CNY 1,119 (roughly Rs. 11,300). On the other hand the Meizu U20 will be available with 16GB storage bundle coupled with 2GB of RAM. The second variant will come with 32GB storage bundle coupled with 3GB of RAM. The 32GB variant of Meizu U20 has been priced at CNY 1,299 (roughly Rs. 13,100). The Meizu U10 runs on an Android-based YunOS with Flyme UI and features a hybrid dual-SIM card slot (Nano + Nano/microSD). It comes with a 5-inch (unspecified resolution) IPS display with 2.5D curved glass protection. The Meizu U10 packs an octa-core processor. The storage on the Meizu U10 can be expanded via microSD card (up to 128GB). Meizu U10 features 13-megapixel rear camera with dual-tone LED flash, and a 5-megapixel front shooter for taking the selfie. Connectivity options includes 4G LTE, WiFi 802.11 a/b/g/n, Bluetooth 4.1, and GPS. The Meizu U10 boast a 2760mAh battery. Meizu U20 on the other hand features the same specs from the Meizu 10 except its larger display and bigger battery. The Meizu U20 features a bigger 5.5-inch full-HD (1080×1920 pixels) display, and packs a 3260mAh battery. Both the smartphones also come with a fingerprint scanner embedded into the mTouch 2.1 home button. We will have to wait for the announcement for its international availability, as the company hasn’t made any announcement for its availability for the international market yet.